On March 27, the third quarter of the 2018-2019 school year came to an end. The next day the fourth quarter began. For the senior class, these are the final two months they will spend as a student at Cathedral Prep. 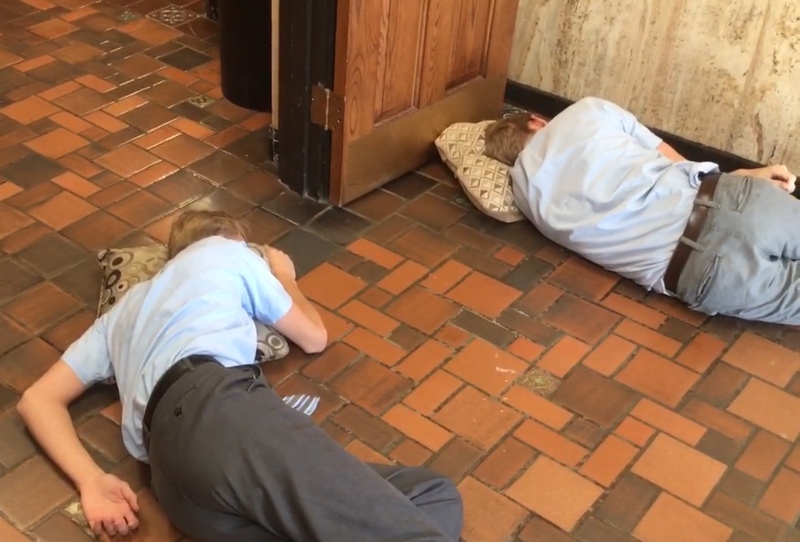 The Ramblers of the Class of 2019 are having a wide variety of emotions regarding their time at Prep coming to an end, but there are some common mindsets. Among the wide variety of seniors’ attitudes towards their Prep experience coming to an end, there was one common theme that stood out among them all. This is that they are all committed to making the most out of the fourth quarter. A large emphasis is spending time with the Prep brothers, get rid of the negativity which circulates their time here, and focus on cherishing their last moments in the halls of Cathedral Prep.